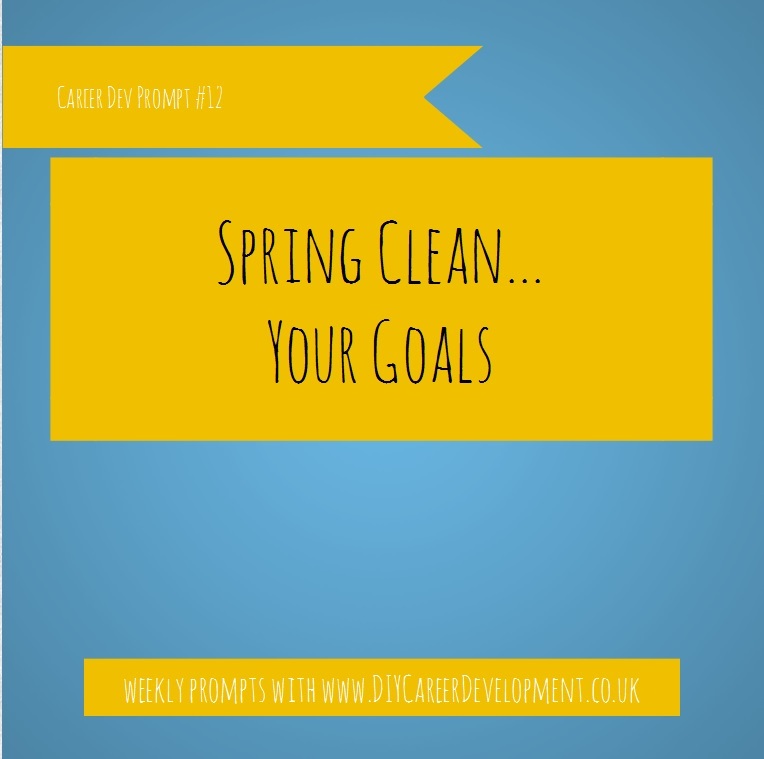 For part two of Spring Clean your Career I would like to encourage you to Spring Clean and Review your Career Goals. Career Goals need nurtured, actioned and reviewed. PROMPT: complete a review of your Career Goals. If you already use our Career Development Goals Notebook use one of the Goal Review Sheets and update your Progress Tracker. If you do not use our notebook but are a Career Dev Premium Subscriber you can download our Standalone Goals Review Sheet. You can also take the opportunity to not only review the progress of your existing goals, but decide whether there are any new goals that should be added to the list. This entry was posted in Career Development Prompt, Goals and tagged Career Development Goals Notebook, Career Goals. Bookmark the permalink.